The K-500 offers a strong and powerful performance but also has an endearing lyrical quality. There is a tonal quality to the K-500 that inspires musical creativity. These very fine Pianos can be found in many music colleges due to their high level of performance and fabulous build quality. 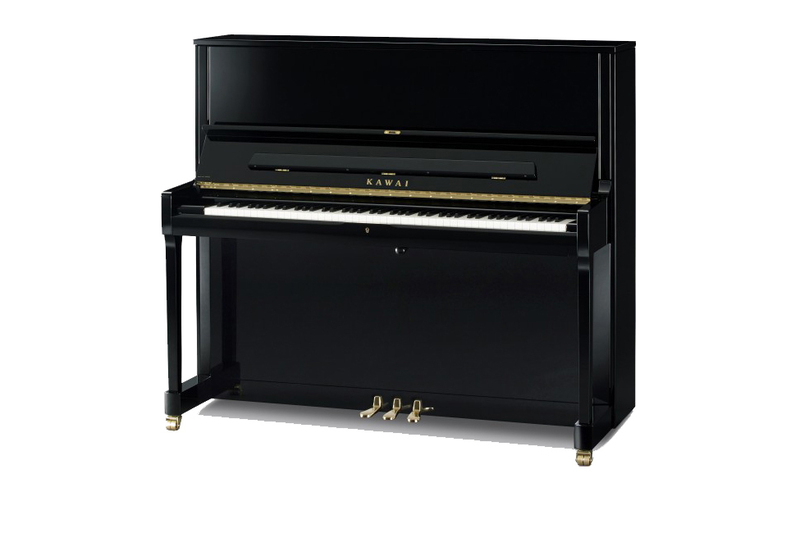 The K-500 has a mouth watering combination of musicality and power, such a fine piano.